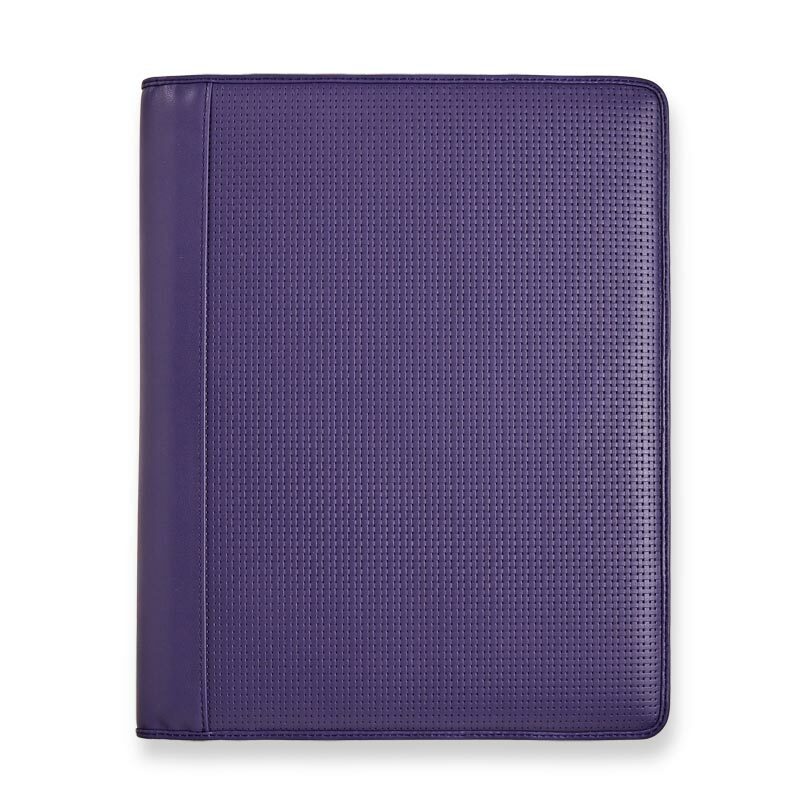 Our Executive Folio in embossed, full-grain leather provides a professional edge while keeping you organized. 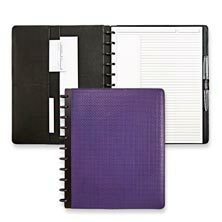 There are slots and pockets to stash notes, 3x5 notecards and business cards. 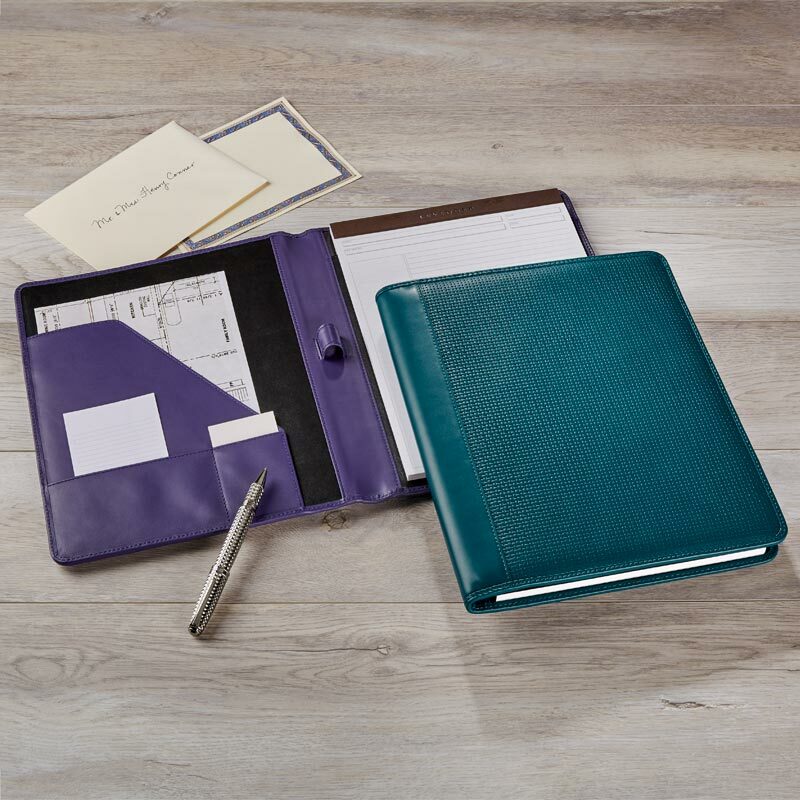 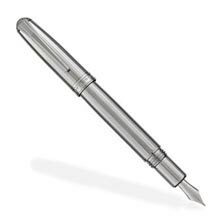 It includes a Freeleaf® notepad for your note-taking pleasure. 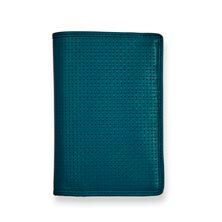 Available in teal or purple.